Last week I gave you a list of 7 great Android apps for your off-road trips; this week I’m sharing a list of some great Apple iPhone iOs apps for your next off-roading adventures. Tiltometer – Off Road Gyro Clinometer - $1.99 I love this much better than any clinometer app I could find for my Android phone. Not only can you see how steep your side angle is, you can see how steep inclines and declines are. You can also set alarms for warning and critical for both pitch and roll. There is a wide selection of vehicle icons to choose from, and I love the Jeep Wrangler. SAS Survival Guide (full version) - $5.99 Same as the Android version, this contains the entire text of the SAS Survival Guide, a Morse Code signaling device, photo galleries of edible, medicinal and poisonous plants, Extreme Climate Survival sections, how to handle fire and hazardous chemicals, a comprehensive First Aid section and much more. Flashlight (Noah Corp.) – free I misplace flashlights all the time so I really like having one on my phone. This great app has adjustable brightness control, variable strobe rate and an SOS Morse Code emergency signal mode. First Aid by American Red Cross – free This is exactly the same as the Android version. The First Aid by American Red Cross app for iOS contains simple step-by-step instructions and videos for most basic first aid scenarios including heat stroke. The content is preloaded so no internet/phone signal is required, and it can be toggled to a Spanish language version. This app also has 911 integrated into it, so you can call EMS directly if you do have a signal. 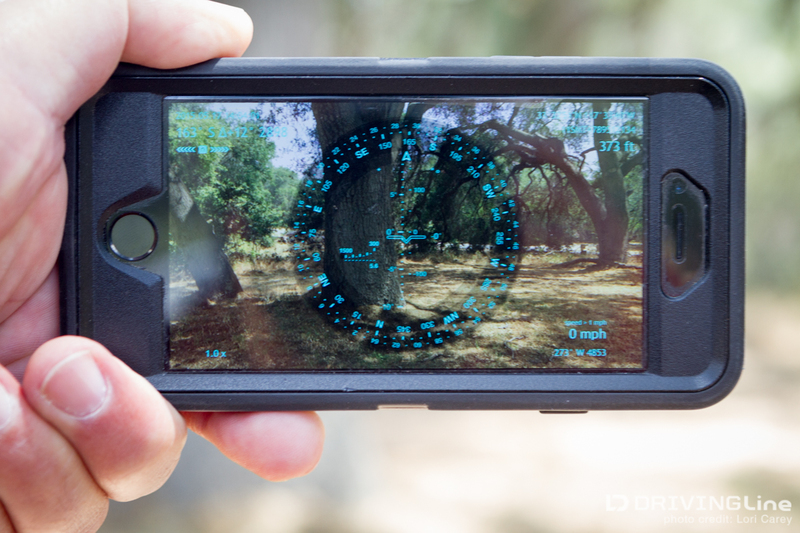 Spyglass - $3.99 This augmented reality GPS tool kit has too many features for me to list here, but for starters it has a mil-spec compass with maps, waypoint tracker/receiver, speedometer, altimeter, Sun, Moon and stars finder, range finder, sextant, etc. etc.. The HUD (heads-up) display is super cool too. 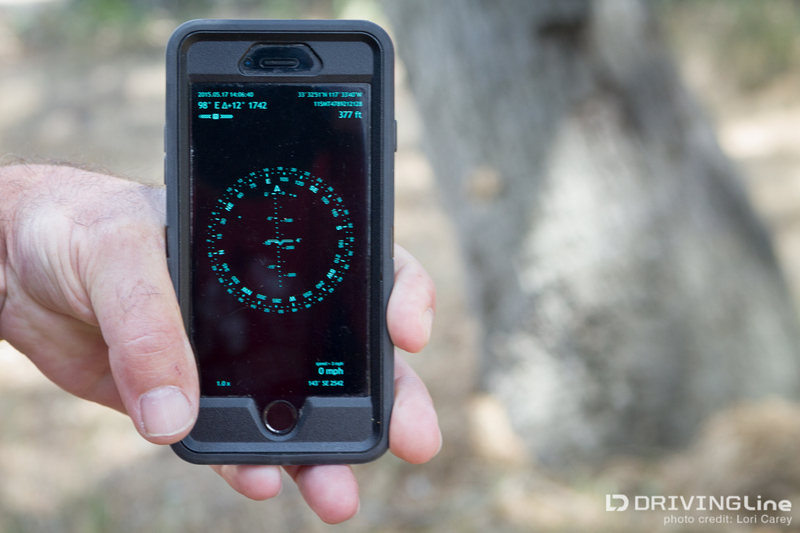 Commander Compass Lite – free If you don’t need or want everything that Spyglass offers, this compass app by the same developer is a great alternative. Same beautiful look, same mil-spec compass and more. What Knot To Do – free This app contains step-by-step directions and illustrations for 70 knots in six categories. A very handy app to have if your knot tying skills don’t go beyond tying your shoes, like mine. Star Tracker Lite – free Who doesn’t love star gazing in camp at night? This is another great augmented reality app, just hold your phone up to the sky and the app identifies stars, planets and constellations. There is a Pro version for $2.99 that has a search function and 100+ deep sky objects, but you might not even need it. 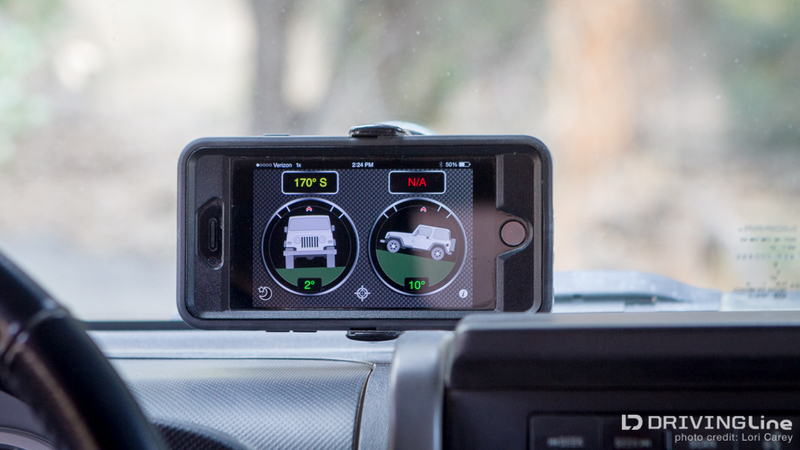 Do you have any favorite iPhone iOs apps for your off-road trips that I should add?